Go down the Seward Slides! Image via Naomi K.
Get silly at Pika Pika. Image via David C.
After a few years in the game, a Valentine's Day and/or night spent dropping hard-earned dough on dinner reservations you snagged months in advance paired with the usual present-giving mumbo jumbo starts to seem a little....boring. 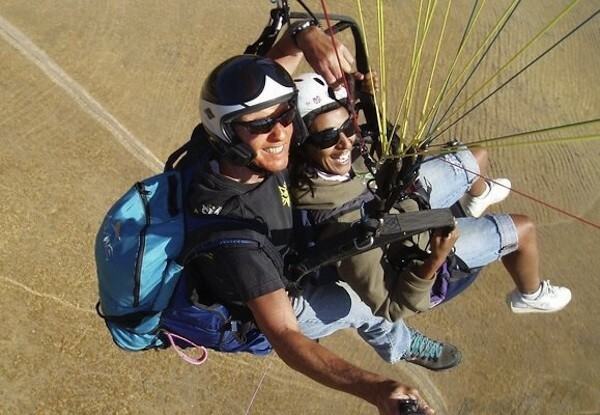 Take a literal leap of faith, hold your breath, and go paragliding over the Bay together. Hit up the Ferry Building together and then have an apartment picnic for two. Go old school and book an appointment at Photobooth SF for a tintype portrait of one or both of you (it’s open til 9 pm on Thursday night!). 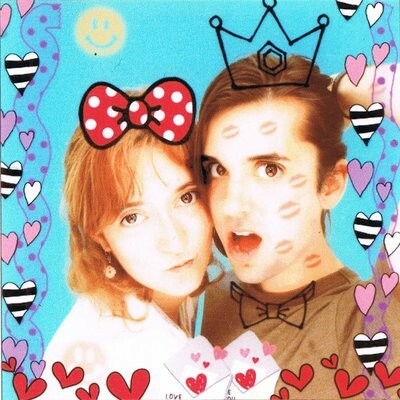 Or, swing the other way and get silly at Pika Pika in Japantown. 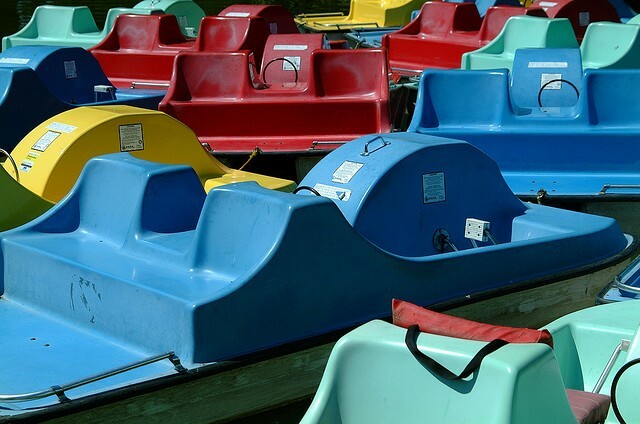 Go on a bike ride through Golden Gate Park, stop at Stow Lake for some pedal boating, then continue to Ocean Beach and end with dinner at Outerlands. Go on a scavenger hunt through your neighborhood (this might take some advance planning). All the hints have to relate to things you guys have done/eaten/drank together. Go on a date to the Seward Slides. Don't scream too loudly, though, or else the neighbors will get mad. And don't let this happen to you. 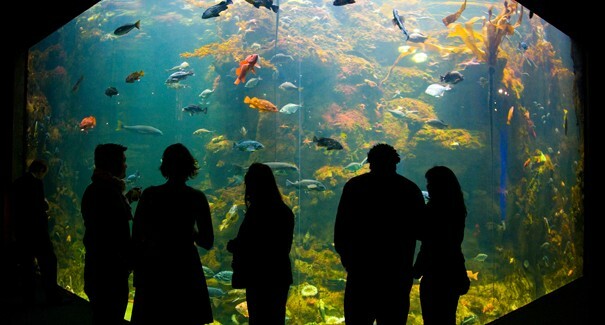 Play a beer-soaked game of Spin the Bottle at the Academy of Sciences' special Valentine's Day Nightlife edition (it features some of the best brewers participating in SF Beer Week!). 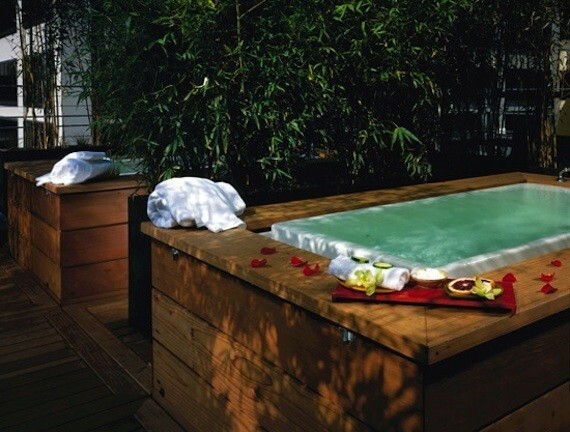 Get a romantic massage at Hotel Vitale’s Spa, which includes relaxation in the hotel's signature tubs under the open sky. Yup. 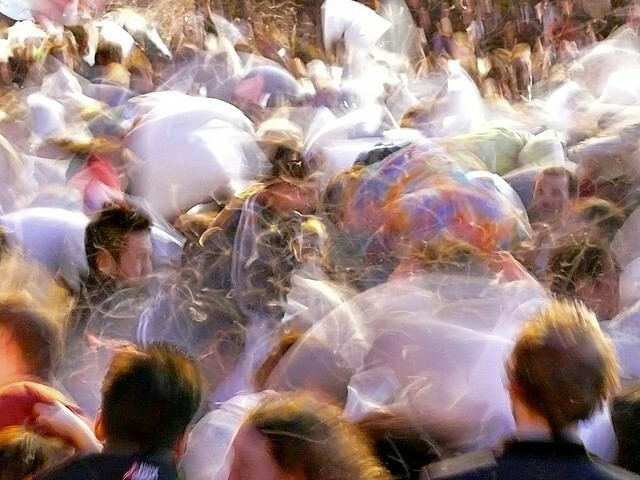 Grab your pillows and let feathers fly at the giant public pillow fight at Justin Herman Plaza! 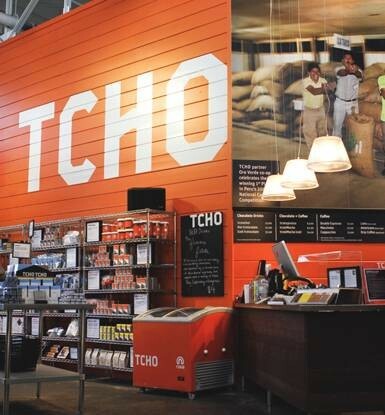 Let a Golden Gate Pedicab driver pedal you and your significant other over to the TCHO Valentine’s Day Chocolate Lovers Tour at Pier 17! Two Sense: Ignore Valentine's Day or Embrace It?